The Leupold VX-6 1-6x24mm Riflescope 112316 has a powerful zoom ratio of 6:1. 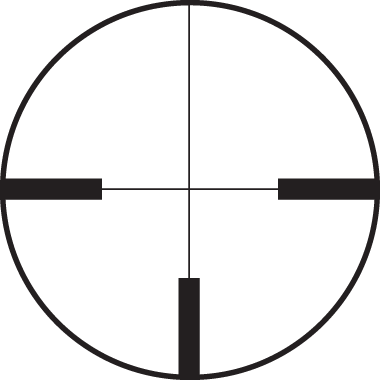 This Riflescope made by Leupold gives the user perfect images for the entire magnification range. 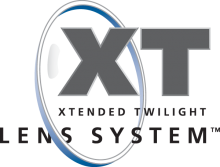 The legendary Xtended Twilight Lens System and DiamondCoat 2 on the Leupold 1-6x24mm VX6 Riflescope, in tandem with edge-blackened lead free lenses, offers superior clarity and transmission of light. The fast-focus eyepiece on the VX-6 6x24mm Riflescope by Leupold has an eyebox with superior field of view and optimal diopter adjustment. 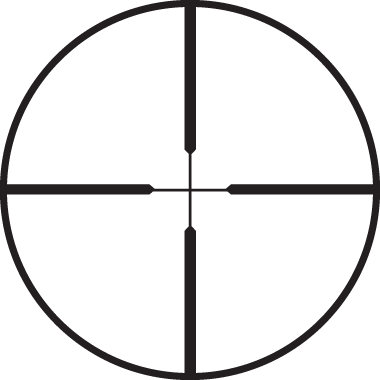 All Leupold VX6 Riflescopes are CDS capable and include one free Custom Ballistic Dial with purchase. A 30mm main tube, twin bias spring erector system, and pop-up re-zero finger click adjustments allow for full adjustment range and precision. The Generation 2 Argon/Krypton waterproofing on this Leupold Riflescope resists the effects of thermal shock better than the previous models that use standard nitrogen. Waterproof and shockproof, the Leupold 6x24mm VX-6 Riflescope sets the standard for performance.